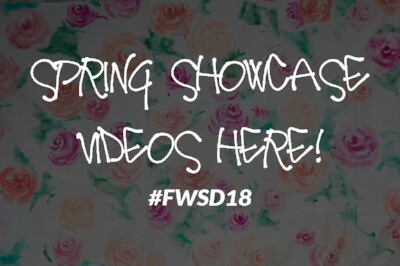 Spring Showcase has Sprung, here’s what’s next for FWSD18! 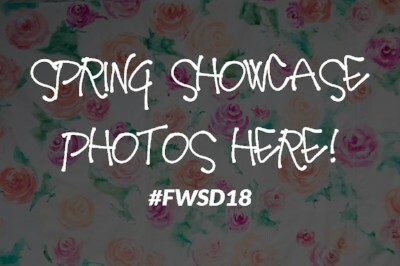 The FWSD18 Spring Showcase has Sprung, did you have fun? Thanks to everyone who joined us for this evening full of fashion and flowers! TOMORROW. Join FWSD back at The Flower Fields. Food, Booze, Fashion & Fido! Details: This year, instead of having our annual “Haute Dog Runway Show®” during October, it has become it’s own event. 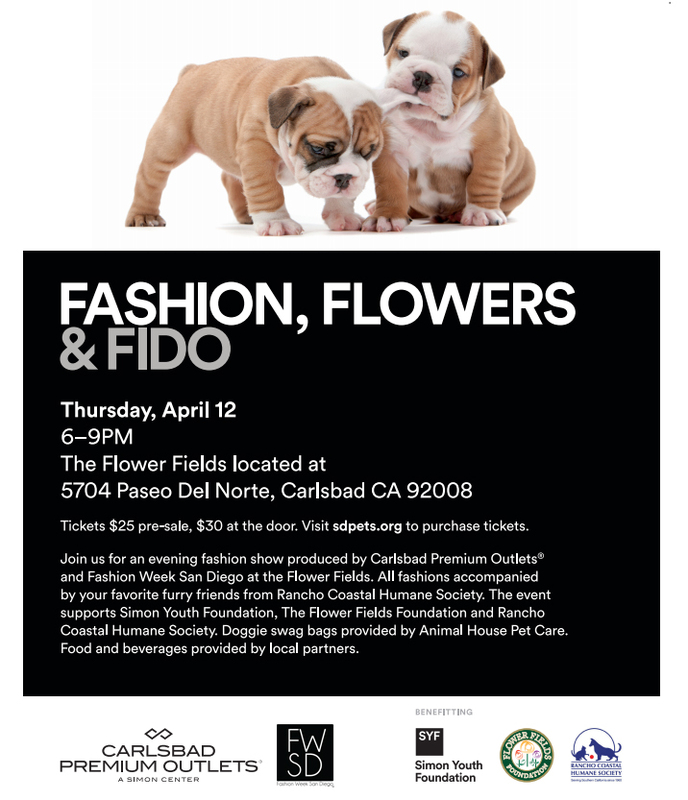 🐶 Join us to support Rancho Coastal Humane Society while enjoying The Flower Fields again and fashions from the Carlsbad Outlet mall. It will be a fun night with #doggies, #breweries, #restaurant vendors and more. Come support this great local charity. FWSD18 Runway Show Passes now on sale! Fashion never sleeps, and before you know it, the FWSD18 October Runway Shows will be there. For pre-sale passes and more info, click here! FWSD is more just a week, it’s a whole year! As you know, Fashion Week San Diego has events happing every month and all year long. Don’t miss out by not knowing what’s coming up next! Check out our calendar of events here for what’s next!